One of the biggest frustrations buyers have is offering on a bank owned foreclosure and not getting it. As a listing agent for many of the banks, sometimes buyers call me wondering why their offer wasn’t accepted, so I decided to write a 20 best tips on how to get your offer accepted. Keep in mind, listing agents must have all the required information, so if they ask for something upfront, they mean it. Listing agents don’t have time to track your agent down for this info. We attach a document to each MLS listing specifying what is required with the offer. The reason is, the bank never sees your offer until one is accepted. The listing agent must enter information into and online submission, and it must conform to what the bank asks for, and all fields must be filled out. If a foreclosure has 20 offers, the listing agent doesn’t have time to call 15 agents and beg for information they required upfront. 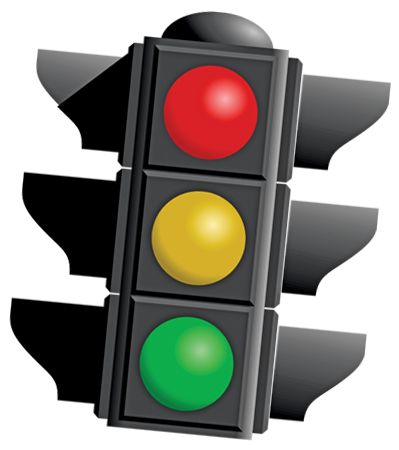 Keep in mind, it takes awhile to upload 20 offers, and the listing agent may be dealing with 20 properties. Be careful that your offer is written well and clearly states all fees and costs. It is difficult to impossible to make changes later, and it could cost you the home. Any change to contract later on opens up possibility home goes back out for rebid and you could lose it, so it pays to write offer correctly the first time. Same applies with names; make sure everyone who wishes to take title is on contract from beginning. You may not be able to add names until after closing, which could require new title insurance and additional fees. 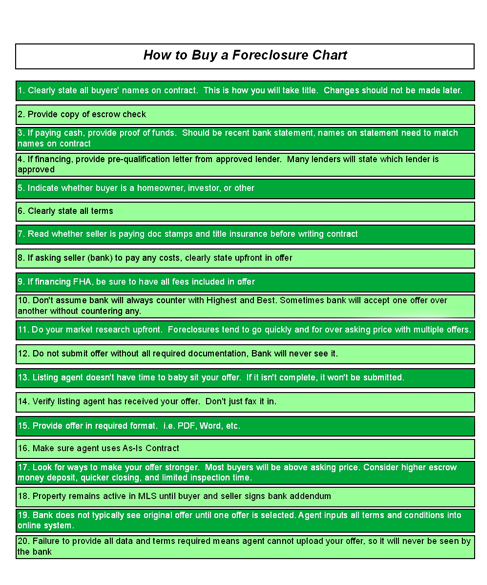 These are some very useful tips by an experienced foreclosure agent. Each bank has their own rules, so be sure to follow directions well. Make sure you’re working with an agent who understands contract language. Many times we see financing contracts that don’t match up or specify some costs buyer is not allowed to pay under the buyer’s financing program, and the offer cannot be presented to bank until language is cleaned up which could cost the buyer the sale because of delays. Be sure to work with an agent who has experience writing clear and concise contracts and understand financing in and out. Bank foreclosures are prevalent in Fort Myers, Cape Coral, Bonita Springs, Estero, and Lehigh Acres, so following these tips will increase your chances, and ignoring them will most assuredly have you scratching your head wondering why the bank selected another offer. Good luck and happy house hunting. 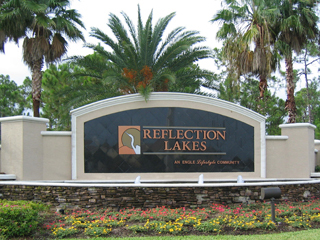 Search all Lee County Florida single family home foreclosures on MLS. We recently experimented with shooting our TV show in High Def. Previously we’ve used a mixing board much like a TV studio whereby we can mix camera shots, video graphics, etc, but it was standard definition TV. Because we have a high definition TV we use anyway, and we shoot the show with High Def cameras, we though it would be nice to make everything more clear and understandable. Instead of having one track mixed in from a mixing board along with audio, we’ve gone to mixing each camera track and audio track and syncronizing them. The reason I spell all this out is because agents all over the country have asked how we produce our show, and now that we’re making the change I thought I’d spell it out. We then mix all the tracks together and produce one output and export. Next week we’ll work on shooting the video so everything is in screen properly, or we’ll add another camera. Let us know if you like the new changes. View the latest show SW Florida Real Estate Market Update This week’s show covers pending home sales in Cape Coral Florida, Fort Myers, Bonita Springs, Estero, and Lehigh Acres. 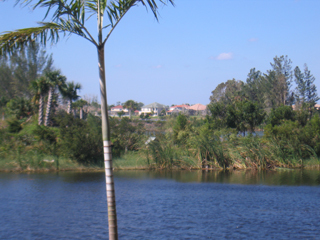 We also cover inventory levels in Cape Coral, Fort Myers, and all of Lee County as we’ve seen varying reports of inventory levels reported lately. Official numbers were released last week, and as expected single family home sales dropped. As you can see from the attached chart, there is some seasonality to this, but there are more reasons as well. 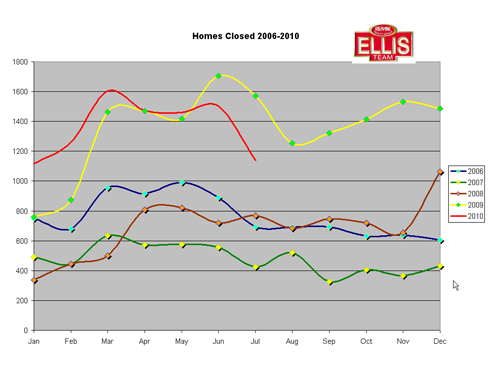 Sales are still well above 2006-2008 levels, but they are down against 2009 levels which was a record setting year. Last year the market was filled with bank owned bargain inventory, and the trend this year has been less foreclosures coming to the market so we’ve been steadily selling off that bargain inventory. Actually the market never filled, but as foreclosure properties entered the market they were scooped up just as fast. The pipeline has slowed this year. Combined with the expiration of homebuyer tax credits and high unemployment it’s quite predictable our market would slow. Median home prices even began rising as less bargain sales were occurring. In the last 3 months we’ve seen median prices decline from $101,500 in April down to $93,500 in July. So if less bargain homes are selling, it must be true that less regular sales are selling as well, or else the median wouldn’t drop. 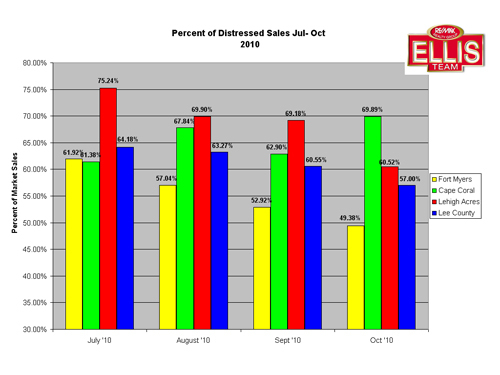 This is also true, as distressed sales percentages in Lee County reached 64.18% in July vs. 54.66% in April. Now that season is no longer here, it seems mainly the bargain homes are selling, and there are less bargains, so home sales are down, and non-distressed homes aren’t picking up the slack. Last year we predicted we’d see a No-Mans Land market when the foreclosure bargains dried up, and we’re seeing the beginning of this phenomenon now. There is no major upward pricing pressure due to the economic times. Without rising prices, we won’t see increased builder activity, which means less tax dollars to the county government. With fewer sales, we’ll see less doc stamps revenue to the state. It’s a vicious cycle, so government better be prepared to make cuts because property tax values are also down which also cuts into county budgets. Real estate agents are out interviewing now because they’ve noticed their leads are down and they’re looking to go where there are some leads. 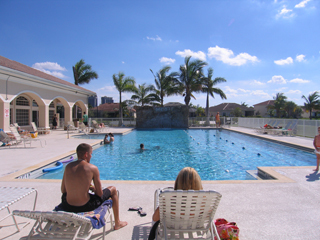 When the deals are gone, so is the investor interest, and we’re left with fewer residents looking to purchase. We’re not seeing move-up buyers because people are uneasy about the economy and many can’t afford to sell because they owe more than their home is worth, so they can’t take advantage of moving up even if they do have solid employment. The same goes with buyers looking to move-down. You cannot move down to save money if you can’t afford to sell at today’s prices. This is Labor Day weekend and our market may be laboring, but it will be fine in the end. There are still good buys entering the market, and while we don’t see a lot of immediate upside pressure, we don’t see downward pressure either. Even with slowing sales, we’re still the 2nd highest year on record. Buyers looking to take advantage will have to be both quick and patient. The early bird gets the worm when it comes to fewer foreclosure bargains, and the patient buyer gets the short sale, which can be a bargain if the buyer is prepared to wait. 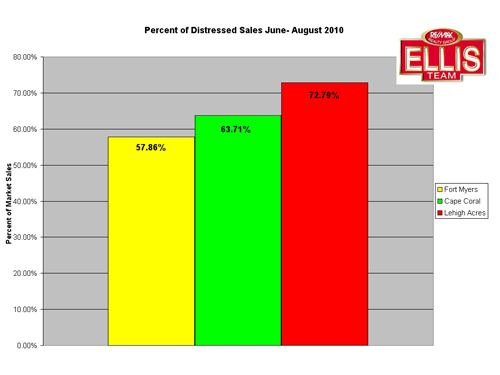 And because 64.18% of current sales are distressed in some fashion, it pays to be both quick and patient. The educated buyer with resolve is the real winner in this market. The fearful buyer is missing opportunities and will kick themselves later. Perhaps when the government gets its act together and figures out which way is the road to recovery, we’ll see increased sales and prices. Look for another homebuyer tax credit soon, or some other vehicle to spur the market, because real estate is traditionally 32% of GDP, and if we can kick start real estate, the economy may follow. A few years ago we reported that listing agents were listing homes at ridiculously low prices to create buying interest simply because the home was being sold as a short sale. This is a bad practice for several reasons, and yet we’re seeing it continue today. This past week I noticed two different homes, each located in a different subdivision, listed at far below actual values. This can cause many problems we’ll outline now. The bank is not likely to accept a short sale on either of these homes. The bank will learn the actual value by ordering a BPO (Broker Price Opinion) or a bank appraisal. Once they determine the home is worth much more, typically they just kill the sale. Many owners and agents mistakenly believe that banks typically counter, but this isn’t normally true, especially when the offer is far below value. There also can be more than one lien holder involved, and both look into value, and either one can kill the sale. If the banks were to accept such a deal, it creates a potential tax event or larger deficiency judgment against the seller. The bank could also ask for a promissory note against the seller, and that note would be significantly larger due to the under valued sale. Even though the deal is not likely to be accepted, it also hurts the market in two other ways. Buyers mistakenly believe that artificial number is the new market, because they saw a home for sale for X amount of dollars, even though it has no chance of selling. Some buyers act quickly to tie it up, then wait months to find out the answer is No. All the while, some good bargains have come and passed and they’ve missed out. They may not have been the Steal they thought they were getting, but they were good bargains and suited their needs. In addition to the misperception buyers have, banks must also make decisions on how to price foreclosure inventory. They do look at sold comparables, but they also look at what is on the market. If they’re not careful, they’ll notice a particularly low priced sale and price theirs too low, which has a domino effect on future foreclosure properties, and it snowballs from there. The artificially low listing can influence future sales if people aren’t paying attention. 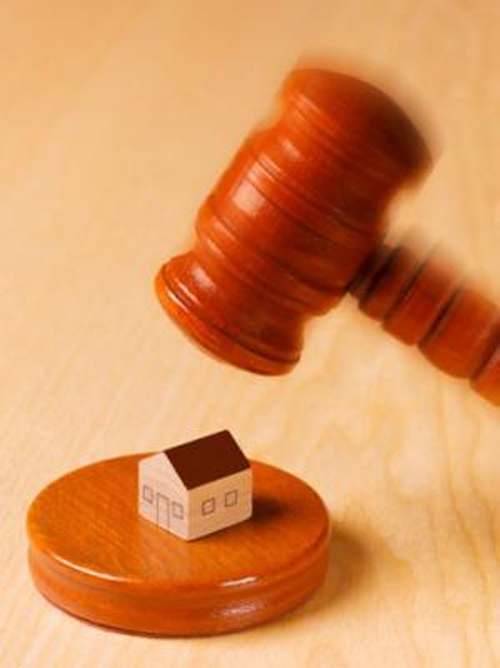 The foreclosure process is far from perfect, and people from other states typically make decisions about local property, so there is no need to give them false ammunition for fear they may shoot themselves in the foot with it. When they do this, it hurts the entire market. The market will go up and down as conditions dictate, but it need not move in a direction due to false hopes and misinformation. Sellers need to do a better job interviewing agents, and agents need to insure they know the local market, understand the short sale process, offer advice commensurate with what market conditions dictate. This can be challenging I know in a changing market, but we see False Listings everyday and it doesn’t help anyone. The seller is let down when the bank rejects and it goes to foreclosure, the bank wastes time investigating a False Listing, and the buyer mistakenly believes they’ll end up the proud owner of a steal; all the while great bargains pass them by in the process. 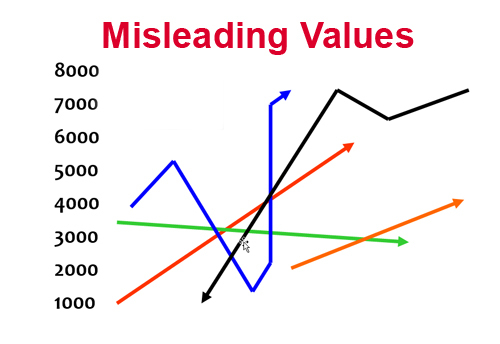 And the market is let down by false and misleading listings that really shouldn’t be on the market. If you missed last week’s Future of Real Estate Show, you can tune in now. We interview Lee County Sheriff Mike Scott and ask him tough questions about Florida’s and Arizona’s immigration law and how that affect what he does. Additionally we ask him his views on controversial red light cameras, the upcoming tight budget process, school resource officers, the jail, traffic stops, and much more.